Natalya Fazylova, DNP, ANP-BC, BCIM — serves as a writer and editor of a health section column in a Russian American Magazine “World Voice”. Dr. Fazylova is a member of the Sigma Theta Tau International Honor Society, American Academy of Anti -Aging Medicine and American Association of Integrative Medicine. Included in Sutton Who’s Who in Academia Dr. Fazylova was Included in the 2010–2011 Edition of Sutton Who’s Who in Academia and Cambridge Who’s Who Registry among Executives and Professionals in the field of Research, Medicine and Health Care. Do you have questions? 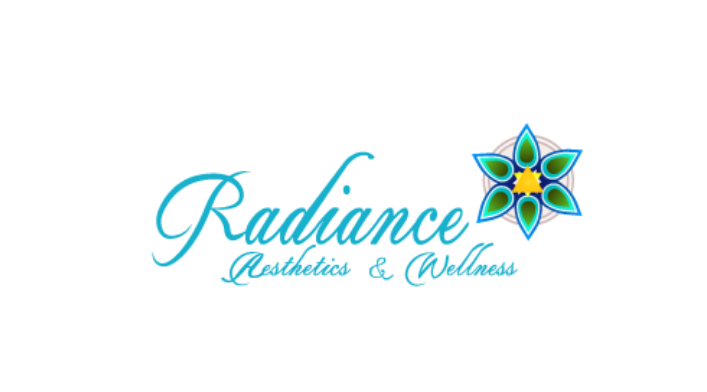 Would like to schedule an appointment with the top Holistic Health & Wellness Specialist in Midtown NYC, Dr. Natalya Fazylova, please contact Radiance Aesthetics & Wellness by number +1 212–752–5745. HealthCosmos builds communities with its selection of professional & user submitted videos. 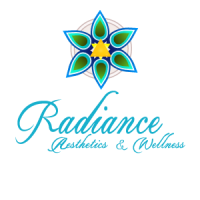 Enter Radiance Aesthetics & Wellness community to answer important questions.